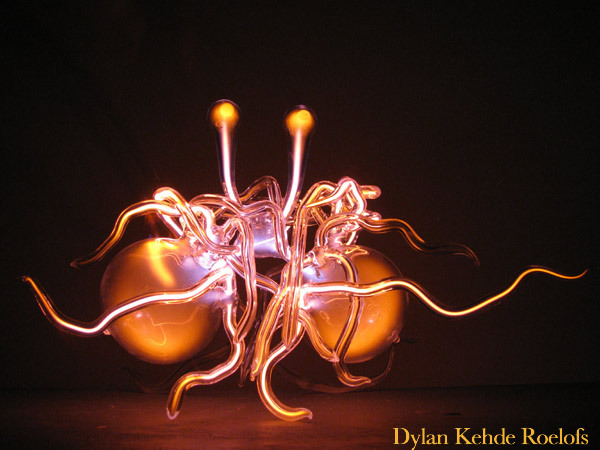 Dylan Kehde Roelofs › The Vitreous Flying Spaghetti Monster- Hail FSM! R’amen! This was written by doktorgroot. Posted on Wednesday, August 29, 2012, at 6:13 am. Filed under Uncategorized. Bookmark the permalink. Follow comments here with the RSS feed. Post a comment or leave a trackback.